It’s easy when you are starting out to tie yourself in knots as you load up instrument after instrument. 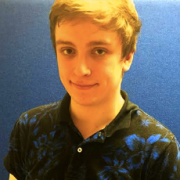 A composer’s template is very much the workshop they craft their music in, and having it organised and ergonomically honed allows your to work more efficiently, and ultimately, keeping you to your deadlines. Guy at ThinkSpace Education is back with another video for you all, looking at two different way of setting up your templates: key switches vs setting up articulations. If you are just getting started in digital composition, check out our Composer’s Blueprint Training. Our Composer’s Blueprint Training gives you the inside track on scoring in a whole range of different musical styles that directors ask for all the time. 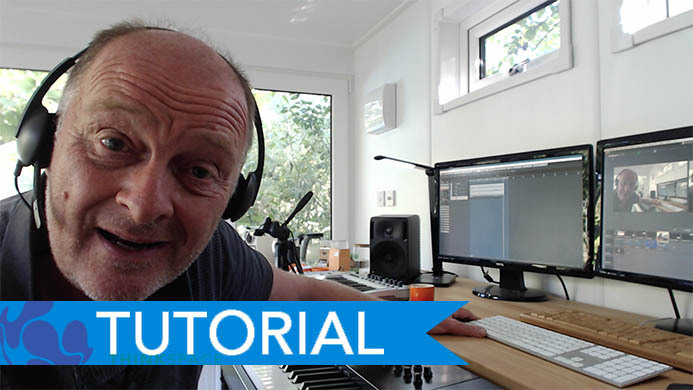 Join our very own award-winning composer, Guy Michelmore, for 6 hours of over the shoulder video tutorials. Included are all the trade secrets, tips and tricks, the shortcuts and industry tailored knowledge that help him plow through major TV and film projects, packaged up in a concise yet powerful training bundle! For more tips and tricks, hit the subscribe button to get notified on our latest blogs, releases and exciting news.